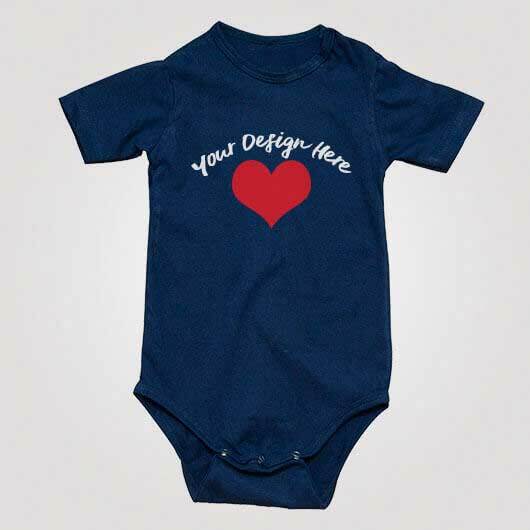 Baby jumper called baby bodysuit is an apparel specially worn by baby. 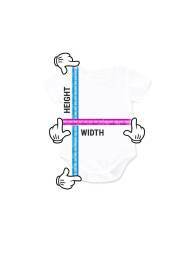 The size of baby jumper usually has longer part under the hip, with button or velcro which can be closed in the groin area. 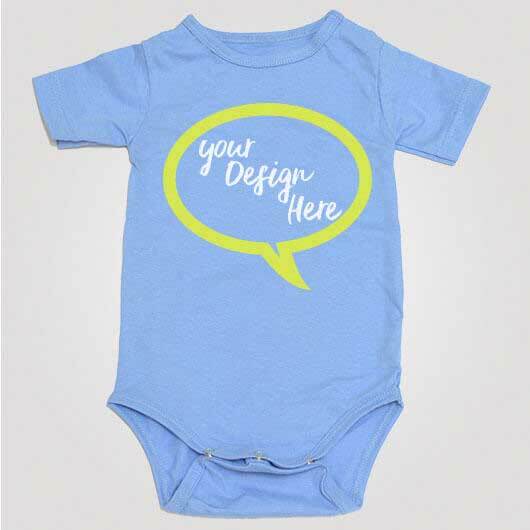 The reason for the button on baby jumper groin area is to ease diaper changing. 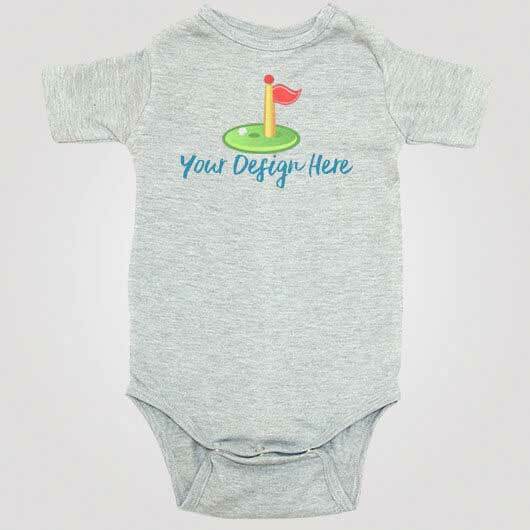 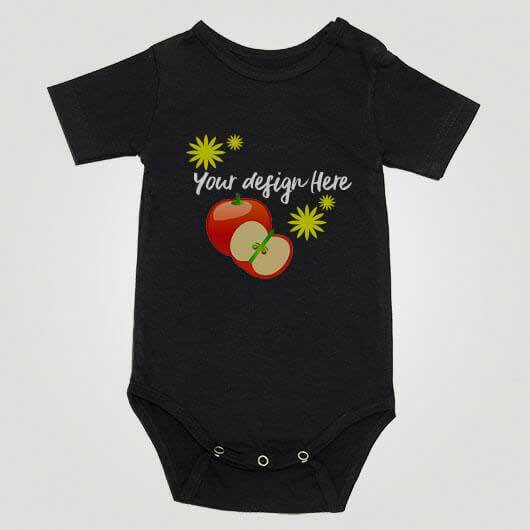 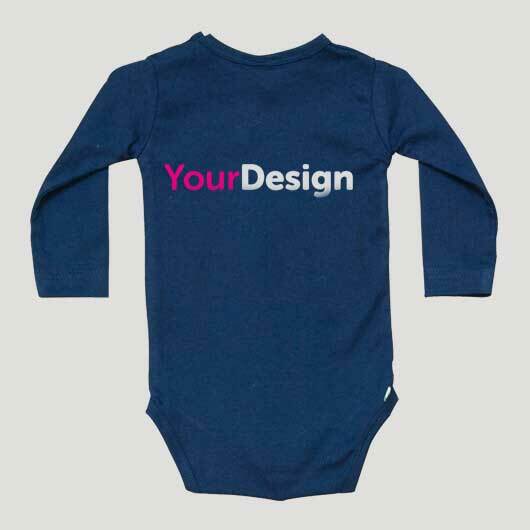 Like t-shirt, baby jumper presented in designs and can be worn daily. 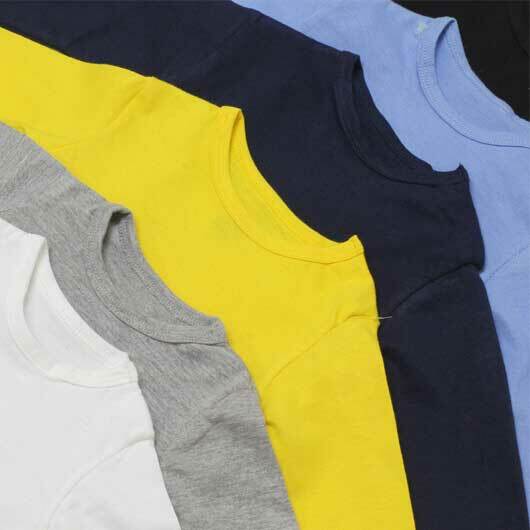 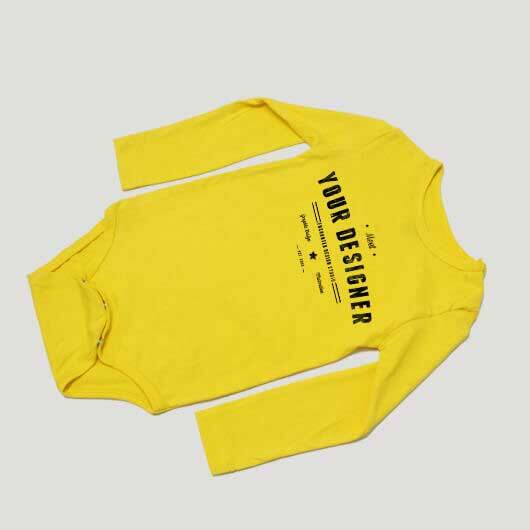 We provide baby jumper, made of 100% high-quality cotton with size 0-2 or equal to the baby with 4 up to 24 months. 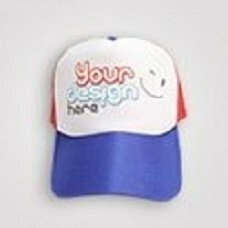 you can also use your own design. 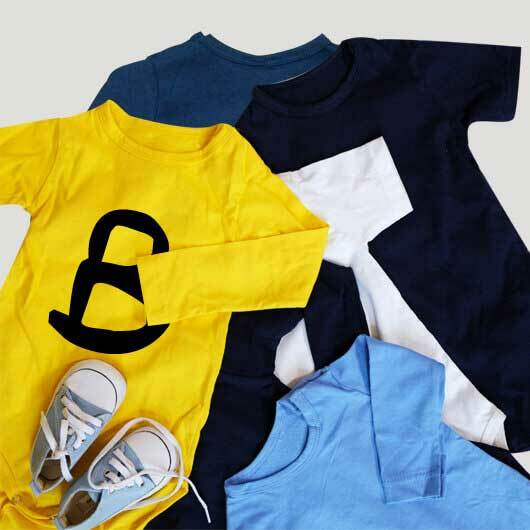 We have an affordable baby jumper and can be ordered even just 1 unit. 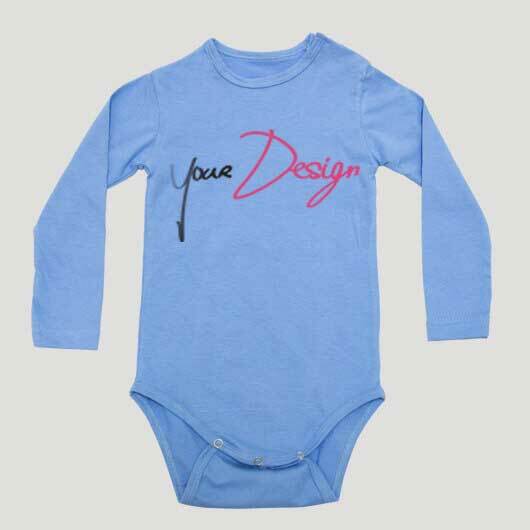 A solution for creative parents who want to explore making the design based on what you want and surely loved by children and finally enhance their level of cuteness. 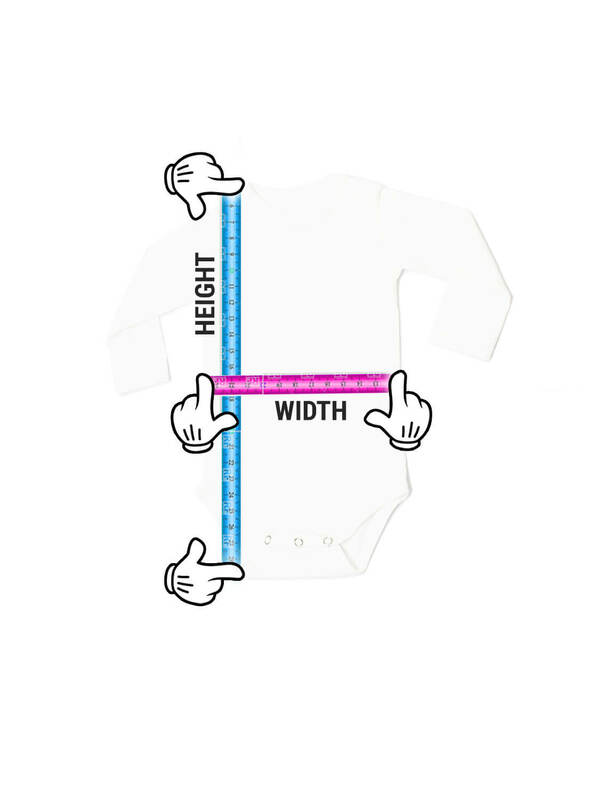 Let`s , create a high quality baby jumper for our beloved baby.